Airlines are hiring worldwide. 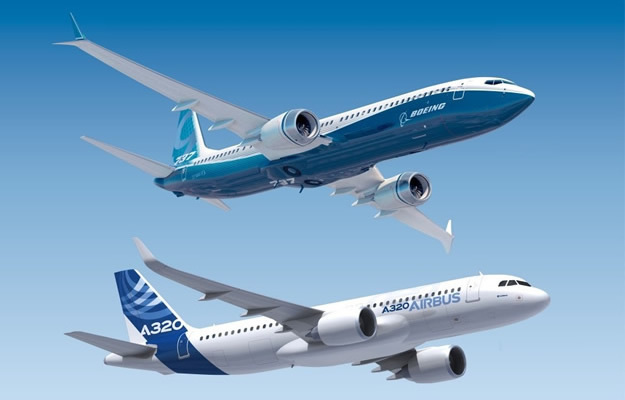 Nevertheless, due to the high number of Frozen ATPL and CPL pilots looking for employment worldwide, airlines and executive companies are giving strong priority to pilots with airline multi turbojet or turboprop First Officer experience in multi crew certified aircraft. 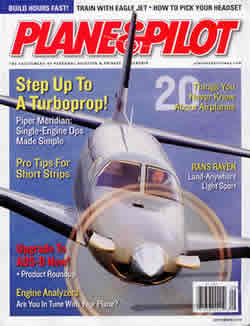 Eagle Jet International is now giving self sponsored pilots access to the same airline multi crew certified First Officer program as it has been providing in the past 9 years to a SkyTeam Alliance major airline which has been sending its selected cadets upon completion of their Frozen ATPL or CPL training. 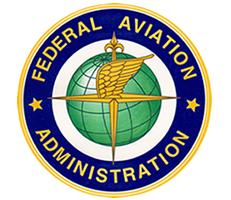 The FAA type rating course takes place in the USA at Flight Safety International and pilots are then based close to but outside of the USA for line flying as a multi crew certified glass cockpit/EFIS 50 seat Regional Jet or 30 seat Heavy Turboprop First Officer during passenger scheduled operations.  The ERJ-145 and EMB-120 Brasilia are multi crew certified aircraft. Flight time completed as a First Officer/SIC in these aircraft are credited towards the FAA ATP flight time requirements. Due to FAA regulation changes regarding ATP flight time requirements (FAR 61.159), this is not the case for pilots building up flight time as a First Officer/SIC on single pilot certified aircraft (King Air 90/100/200, Beech 99, PC-12, Caravan, Beech 1900, Metroliner II & III, etc.). Options of 750 hours or 1250 hours. The executive turbojet and heavy turboprop used during the employment program are multi-crew certified aircraft. Flight time completed as a First Officer/SIC in these aircraft are credited towards the FAA ATP flight time requirements. Due to FAA regulation changes regarding ATP flight time requirements (FAR 61.159), this is not the case for pilots building up flight time as a First Officer/SIC on single pilot certified aircraft (King Air 90/100/200, Beech 99, PC-12, Caravan, Beech 1900, Metroliner II & III, etc.). Skype Video Conference with Eagle Jet Representative Available. 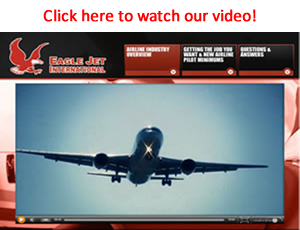 Eagle Jet International proudly presents a video by Mr. Kit Darby. Retired major airline captain(20,000+ hours experience). Owner of Kitdarby.com Aviation Consulting. Renowned author of many aviation books and publications. Regularly quoted in national newspapers, magazines and television interviews including the Wall Street Journal, New York Times, Flying Magazine, Time Magazine, CNN, ABC, CBS, NBC and many more. "I just wanted to write you a note to tell you how pleased I am with my first officer experience...."
COPYRIGHT © 2019 EAGLE JET INTERNATIONAL, INC.
Employment, training and flights are provided by certified airlines, air carriers and training facilities Eagle Jet International is contracted with. 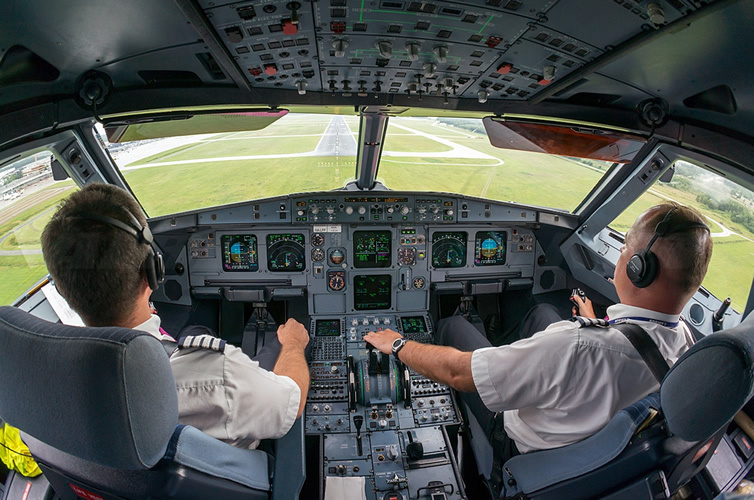 When required, pilots obtain the TSA clearance of the airline, air carrier or training facility they will be trained by before starting training.